Job Openings – Be a part of the AnaPath team! Be a part of the AnaPath team! We are looking for new colleagues in our international team. 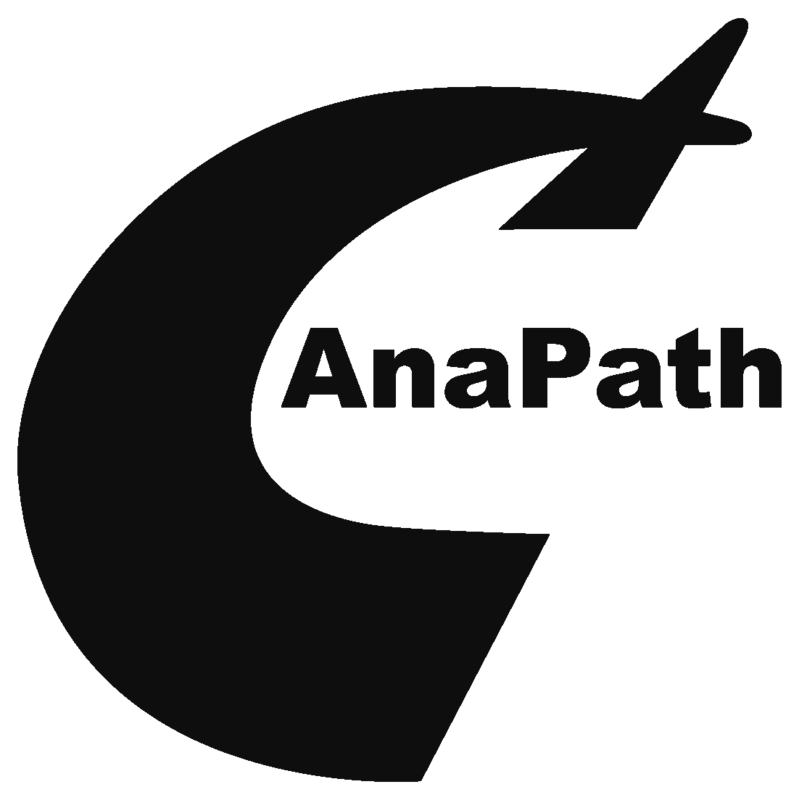 Besides the working languages German/Swiss German and English, at AnaPath we speak French, Italian, Vietnamese, Romanian, Japanese, Russian, Arabic, Spanish, Portuguese and Swedish. Medical device related studies and special technology applications are one of the most increasing fields at AnaPath. In most projects image analysis is involved which is developing to a new specialized sector. This is a full time position as IT specialist, solving daily IT issues and IT in relation to GLP regulations. The position will be broaden into related fields, such as image analysis, when necessary. High level of general understanding of computerized systems and information technology is required. However, no specific educational background or expertise in computer engineering or software engineering is required. General understanding of Good Laboratory Practice is of advantage but will be introduced during the employment to fulfill AnaPath’s special needs. The position is available with start from September. – Good general understanding of software is of advantage; MS word, excel, windows and more. Please contact us at HR@anapath.ch with your application or for any further questions!